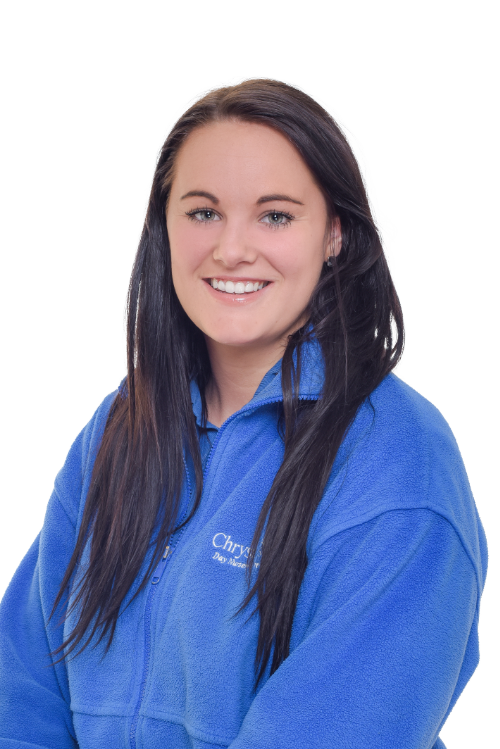 At Chrysalis we are committed to employing high-quality staff with relevant qualifications. 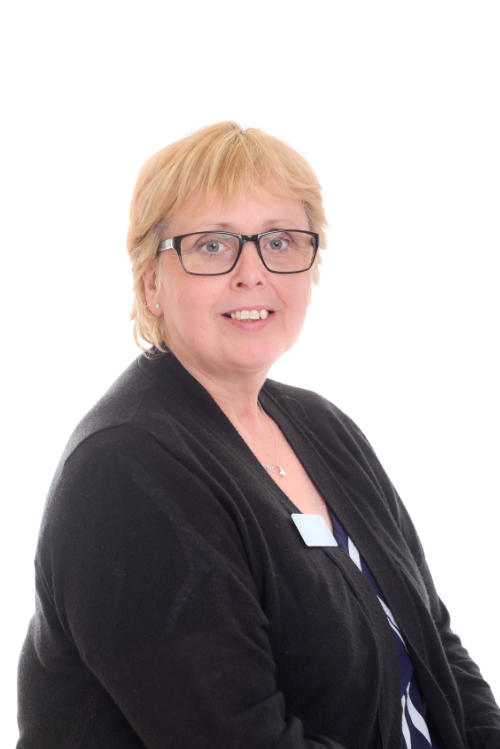 Our Manager Lorraine Fox-Fuller holds an L6 degree in Early Years and we have a high percentage of staff who have Level 4, 3 & 2 qualifications. We have a qualified Primary Teacher who is in charge of the curriculum and runs circle time and phonics activities with the Pre-School children during term-time.The majority of our staff have been trained in paediatric first aid and we have people in charge of safeguarding, special educational needs, equality and fire officers. For children aged 0-2 years we operate a ratio of one member of staff to every three children. For children aged 2-3 years a ratio of one member of staff to every four children and for children 3-5 years a ratio of one staff member to every eight children. These are our minimum requirements and we aim to exceed these. 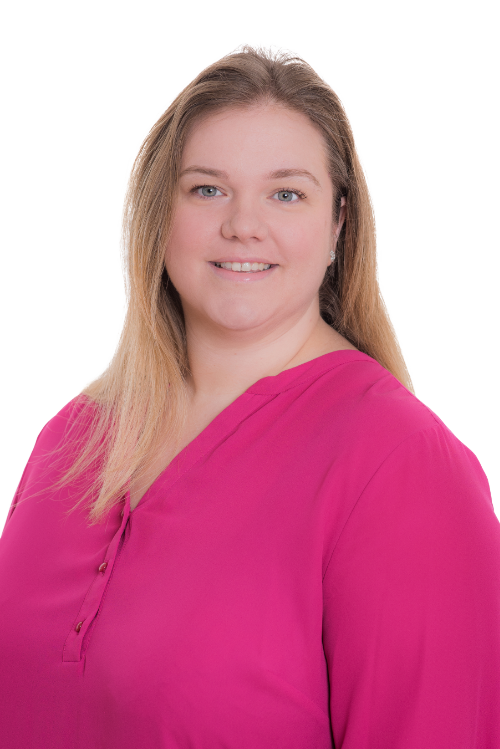 We have a Manager and a deputy at the Church Hill site and a Manager at the Pre-school site who are supernumerary and therefore can help when needed as necessary. Every child will be allocated a key person who is responsible for setting your child’s target and reviewing their progress and liaising with parents to keep you informed. Children’s progress files can be accessed by parents freely whenever you wish. We have qualified Chefs at both the sites who are committed to producing healthy menus with fresh ingredients daily. We have specialist members of staff who run sessions in various rooms. All extra-curricular sessions are included in the fees. 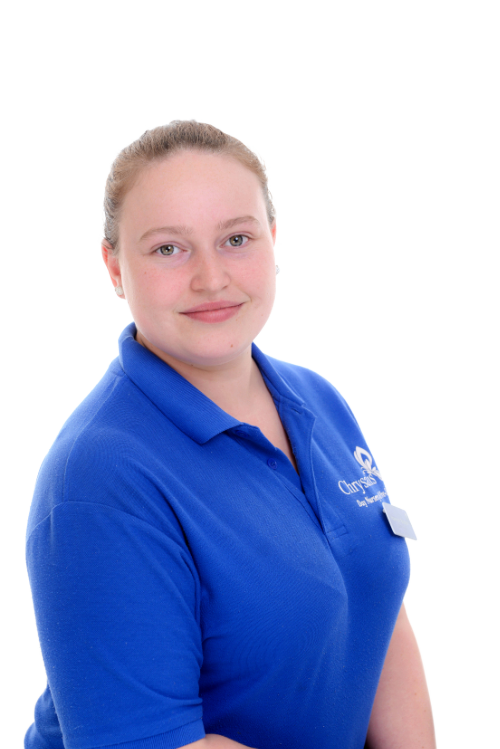 My name is Lorraine Fox-Fuller and I am the operational Manager of Chrysalis Nursery. I have an L6 Early Years degree and am passionate about the children’s development. I have worked at Chrysalis since August 2012 when the nursery opened and oversee our two sites. I am paediatric first aid trained and am the designated person for safeguarding at the Church Hill site.